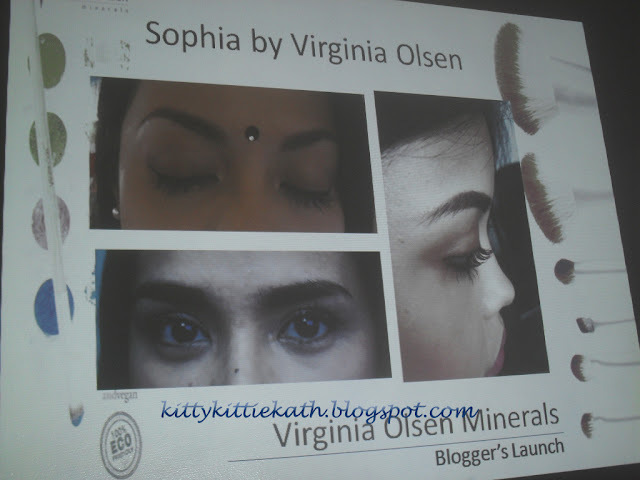 Last November 16 (Friday), I was invited to the bloggers launch of Virginia Olsen Minerals FANTASY Holiday Collection. I'm happy that I made it to this event because this was the first mineral makeup that I'll be featuring in my blog or should I say my first venture to the whole line of mineral makeup to be exact. So let me share with you my experience with Virgina Olsen- The naturally fun stuff! Virginia Olsen Minerals (VOM) is 100% pure natural mineral makeup--paraben free, bismuth & talc free, which is suitable for women of any age, ethnicity or skin type. Our formulations are calming to the skin, making VOM ideal for women prone to sensitivities; and being fragrance-free, they are particularly compatible with delicate skin--giving a sheer, natural, and flawless coverage. VOM is pure and natural. Containing nothing but minerals extracted and refined from the Earth. It's free of harsh chemicals, waxes, oils, preservatives, and fillers. Mineral makeup is non-comedogenic, and hypo-allergenic. 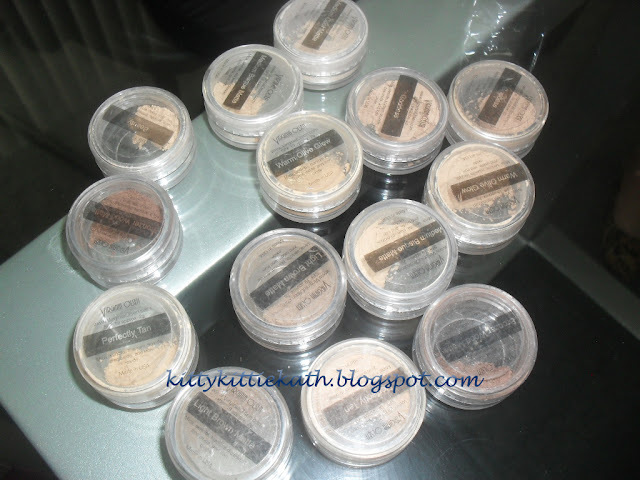 Mineral makeup contains powerful sun blocking minerals, titanium dioxide and zinc oxide. These two ingredients provide natural broad-spectrum UVA, UVB and URA ray protection. 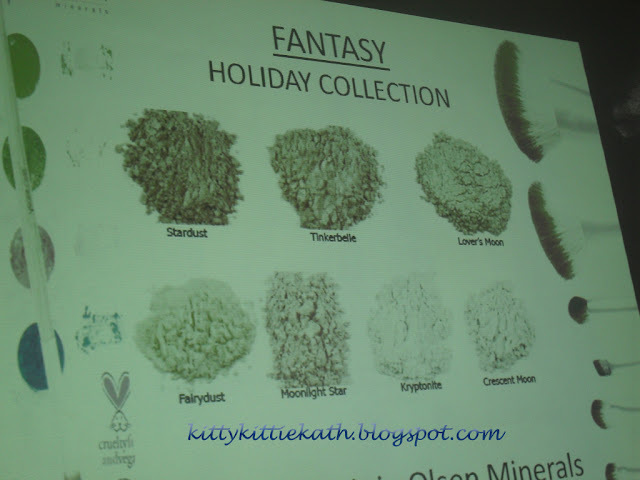 Let's now go on and be mesmerized with the shades of eyeshadow from the FANTASY Holiday Collection. If you're an avid reader of my blog I'm sure you know that I'm just starting my love for eye makeup. Take a look of these gorgeous shades, the photo doesn't give justice to the true color. 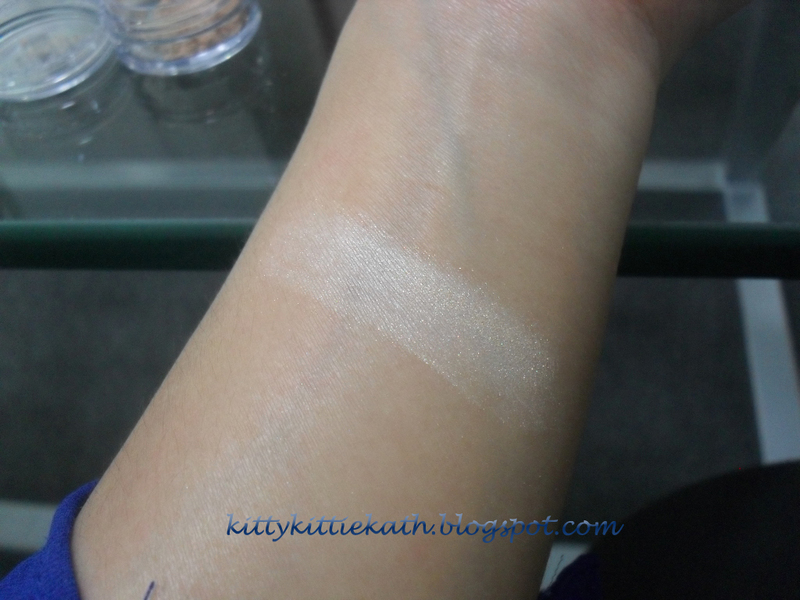 Well, I'm happy to announce that this was my first time to swatch mineral eye shadow and it's awesome! These colors were truly fantasy inspired! 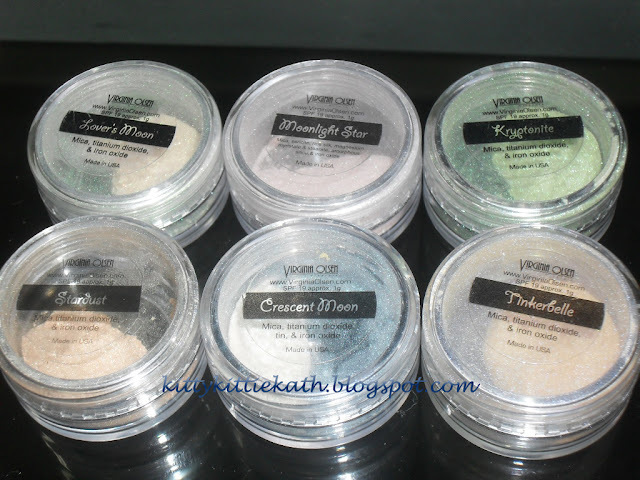 Since I still consider myself newbie when it comes to eye shadows, I chose these colors that will gave my eyes the subtle color. 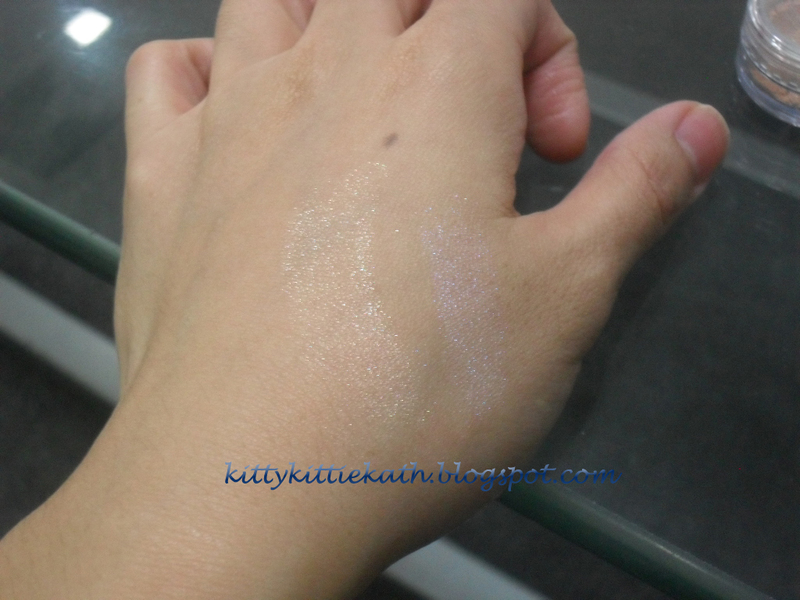 I made a swatch on my faves: Stardust and Moonlight Star but the former is now ultimate fave because I can use it to highlight the corners of my eyes and for the sheer glow that I want with my eyelids. 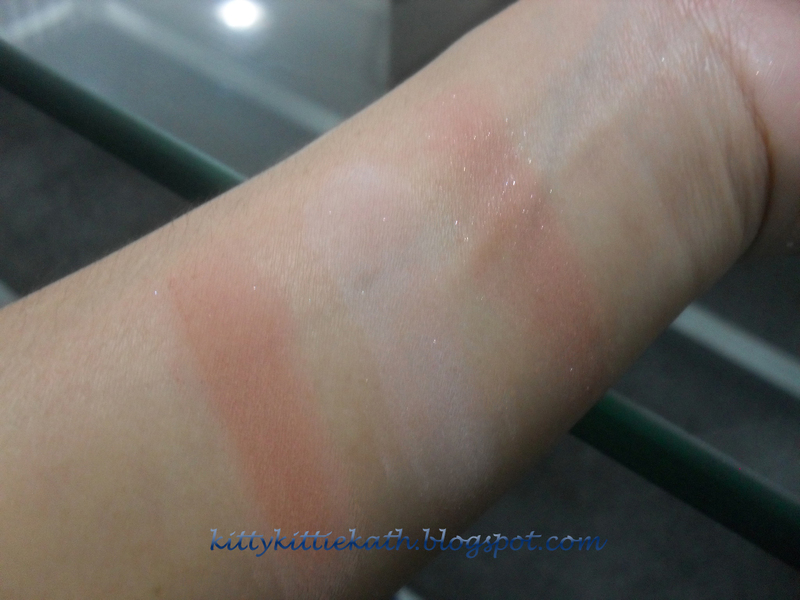 I also made a swatch of their blushes. They'll be introducing more blush next year and that's what we're excited for. 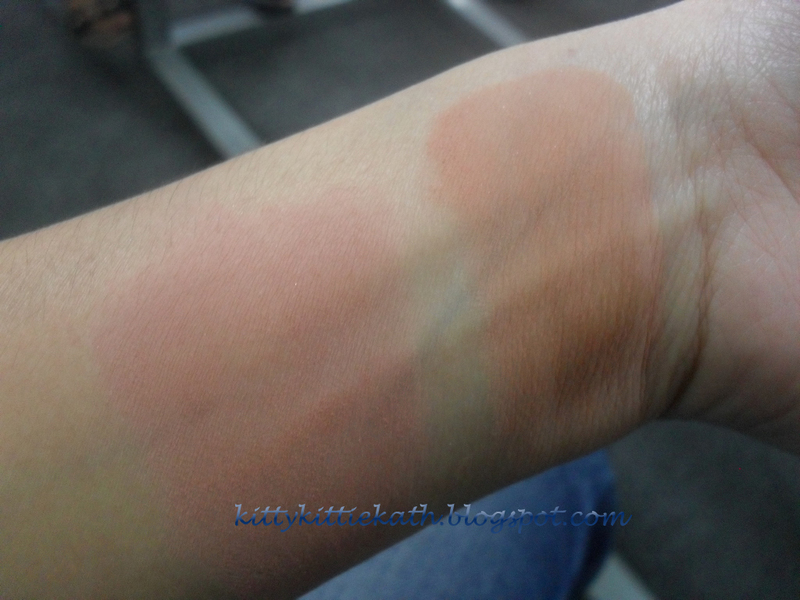 Please bear with me, this is the way how I swatch blushes :p It hardly shows up on my skin that's why I have to make it wide and more than once. 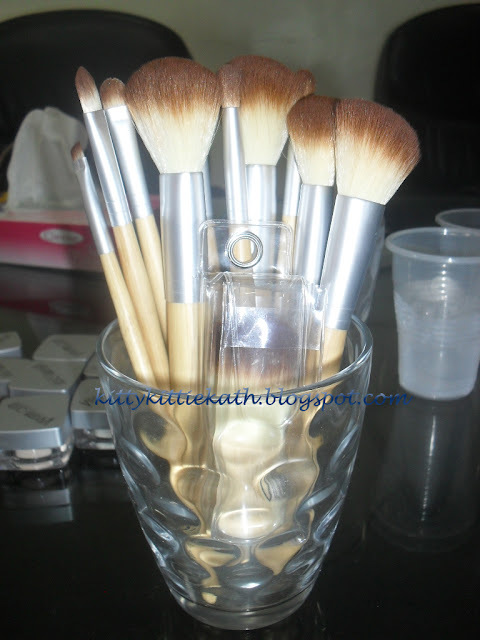 Application of mineral makeup is such a breeze if you have the right tools! Even though I'm not an expert, I can feel the softness of their brushes and the natural bamboo handle adds a plus for me :D Talk about nature here, going green it is! Kabuki Brush that's uber soft! 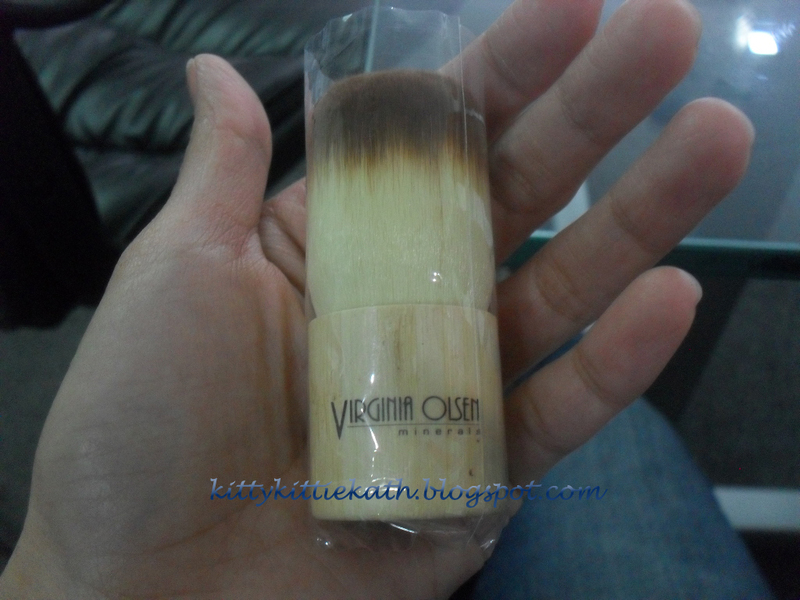 Virginia Olsen Beauty Tools are made from premium-grade materials, which can be used with wet or dry products. The synthetic bristles are hypo-allergenic and safe for delicate complexions. The sleek ferrules are made from recycled aluminum. The natural bamboo handle has a low impact on the Earth’s resources as it is a highly sustainable plant. Each brush has been designed with the right density to create flawless, natural finish in every makeup application. Another product to watch out for is the Sophia Eyelash Enhancer that's exclusively distributed by Virginia Olsen. This is the answer to the thin and sparse lashes that most Asian women have including mine. See the pictures and be amazed with the results! 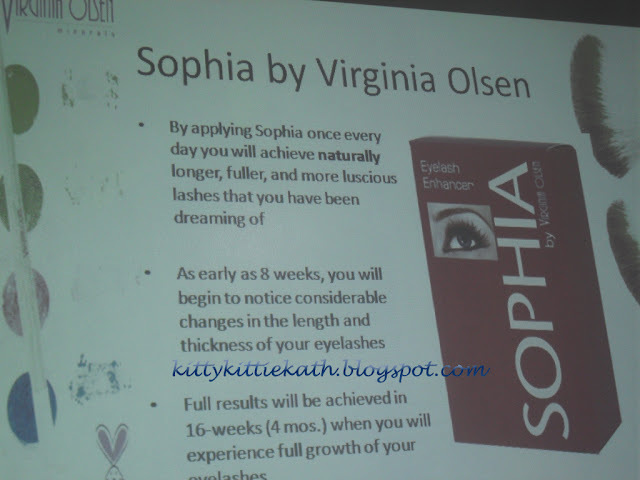 After the presentation, bloggers were given Virgina Olsen goodies and a raffle draw where one can take home Sophia Eyelash Enhancer. The lucky girl was Joyce Sola! 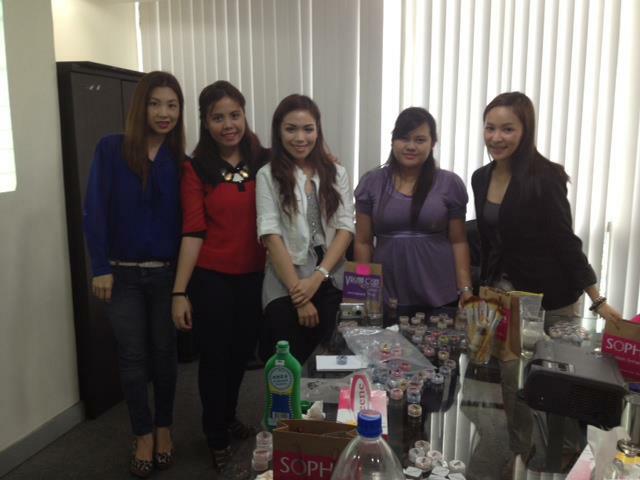 Hi there Joyce, if you're reading right now we'll be waiting for the results of Sophia on your lashes :D I had a great time exchanging stories and makeup experiences with the beauty bloggers that I met during the launch. Twas very nice seeing you girls!! !